Houston, Texas has the highest population of any city in the entire state. With over 2 million residents, there is much more to than one could ever write about. 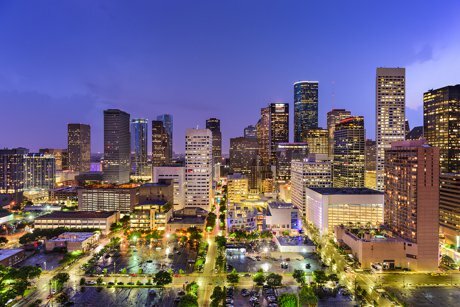 However, here are a few must sees for Houston real estate owners and tourists alike. The Houston Museum of Fine Arts houses over 65,000 pieces of art. Artists who are featured here include (but not limited to) Vincent van Gogh, Francisco de Goya, Claude Monet, and Joseph Mills. It has everything from antiquities to paintings to photography. Houston home owners often go to this museum to feel inspired and uplifted. Click here to view more artists, tickets, hours, and more. Another place to go to feel inspired is the Space Center Houston. It features so many amazing things to go and do that you will want to spend more than a day there. You can look at the historic and new mission control, have lunch with an astronaut, look at artifacts from the lunar missions, touch a rock from the moon, and so much more. Man’s journey to space is arguably the most important pilgrimage of the modern age. Any owner of Houston real estate must go to this awe-inspiring center at least once in their life. For more information, click here. The Houston Zoo is another favorite of any Houston home owner. This iconic zoo houses many rare animals such as elephants, gorillas, okapis, cheetahs, and rhinos, to name a few. This zoo is dedicated to preserving wildlife and endangered species while providing an entertaining experience for you and your whole family. Click here for more information on this wonderful zoo.